Nestlé Philippines in the News: This weekend only: Nestlé Philippines Choose Wellness Expo! 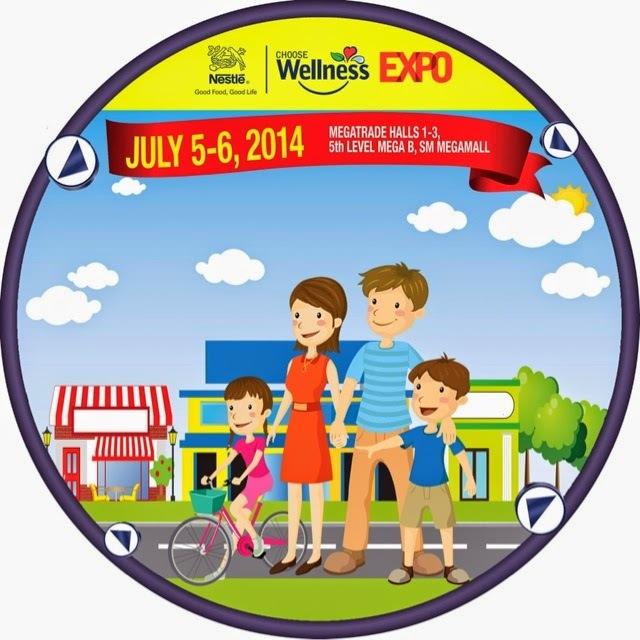 This weekend only: Nestlé Philippines Choose Wellness Expo! Don't forget to visit us at the SM Megamall Megatrade Halls 1-3 this Sunday, Kasambuhays! See you there! Wellness Wednesdays: Check the label!